We just celebrated the New Year a few weeks back, now it’s time to celebrate one more new year. Do you believe it? Yes it’s true, we are going to celebrate one more new year. It’s the time to celebrate Chinese New Year, it means the year of the Rooster. It begins on Saturday January 28th and the year ends on February 15th, 2018. These dates change from year to year according to lunisolar Chinese calendar. The New Year is also called a spring festival. These celebrations start the day before the New Year on Friday January 27th and will continue until the Lantern Festival which will be the 15th day of the New Year. 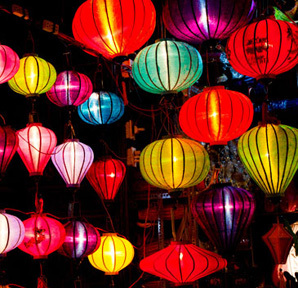 The lantern festival is the last day of the Chinese New Year celebrations. People walk under a Chinese lantern during these celebrations. 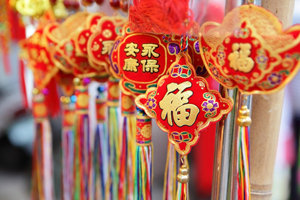 Each New Year is characterized according to Chinese zodiac signs. 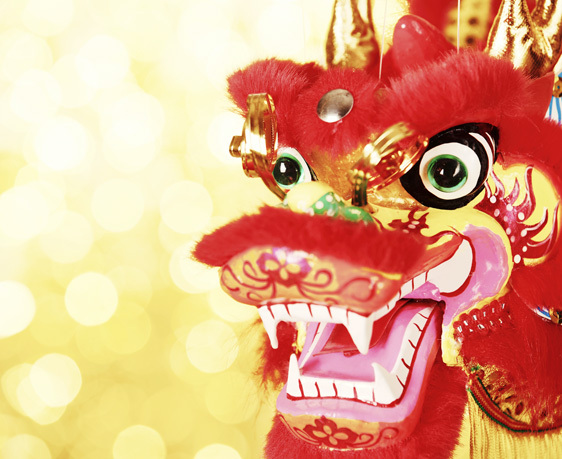 Chinese zodiac has twelve animal symbols and every year is characterized by one animal. This New Year is characterized as the year of the Rooster, which is the tenth animal in zodiac cycle. Since there are twelve animals in the zodiac the next year of the Rooster will again come in 2029. Rat, Ox, Tiger, Rabbit, Dragon, Snake, Horse, Sheep, Monkey, Rooster, Dog and Pig. Kids born during this year are described as confident, energetic, flexible, honest and intelligent. This is the generic characteristics of the people who were born during the year of the Rooster. People also carry the image as talkative and they will engage in activities which makes them familiar among people. They always enjoy the spot light and they feel happy when they are part of a group or a team. Apart from so many advantageous skills these people also have some disadvantages. The downsides are people will be seen as arrogant and rude and have the tendency to boast about their achievements. People who are born in this year of the Rooster will be healthy, self assured and sporty. Weaknesses are they will be moody, sensitive in nature and stressed. 5, 7 and 8 will be their lucky numbers. Gold, yellow and brown are considered as lucky colors. Southeast and South are the lucky directions. Gladiola will be the luckiest flower. Famous people born during the year of the Rooster are Benjamin Franklin, Serena Williams, Eric Clapton, Roger Federer and Beyonce. Breakfast: People do not eat porridge on New Year’s Day as breakfast. Because of the reason that poor people eat porridge; people don’t like to start their New Year breakfast with it. Medicine: It is considered that people who take medicine on the first day of the new year will get sick for rest of the year. Laundry: The first and second day of the year is the birthday of Water God Shuishen, so people do not wash clothes. Washing Hair: People think that if they wash their hair on New Year’s Day that they are washing their fortune away. Damaged clothes: wearing damaged clothes may also cause bad luck. Certain Gifts: giving scissors, clocks and pears as a gift on New Year’s Day is bad culture. Killing Things: Blood is Omen, so people don’t kill anything on this day. Killing things may cause misfortune and knife wounds during the rest of the year.